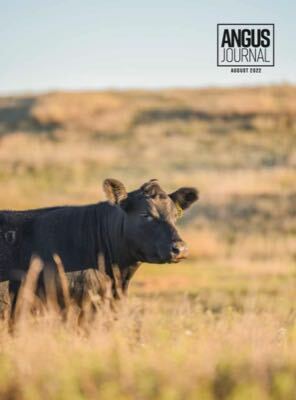 Great strides have been made in Angus genetics, but the future continues to hold more opportunity for Angus breeders to advance their breeding programs and those of their customers. Moser said Angus breeders might take for granted the genetic progress made and assume every other part of the cattle business has done the same. “The gap is widening,” he said. “We bent the growth curve more dramatically than any other part of the beef business. When it comes to the Angus genetic evaluation, Moser said the phenotypic data from Angus breeders is just as important as the methodology and technology used to run the evaluation. The project has acquired sequences on almost 100 animals and parts of 3,000 with sequencing projects going into the project. 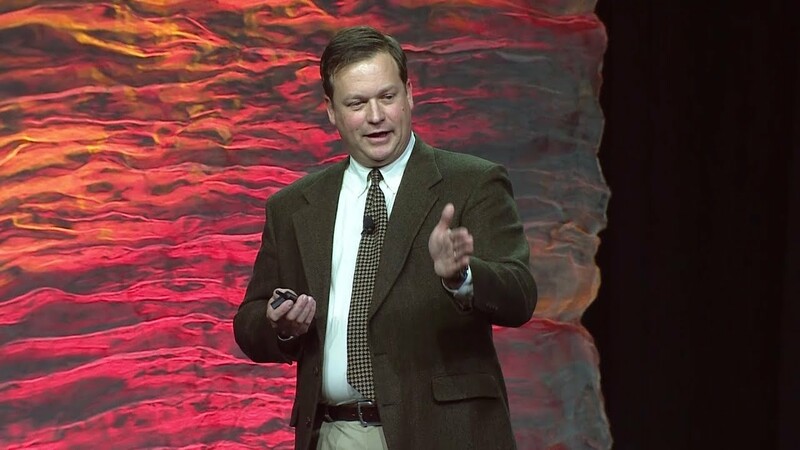 Addressing voiced needs of the membership, Moser said AGI is working to improve accuracies of lowly heritable traits and for cattlemen in the high-altitude country wishing to address brisket disease, a Pulmonary Arterial Pressure (PAP) expected progeny difference (EPD) will be released in January 2019. “Something we talked about for a long time is the important of cow longevity records,” Moser said. “We can attack, improve and grow the maternal traits of the Angus cow, but we need the data.” That’s what the MaternalPlus® program is all about. Click here to view Dr. Moser's slide show presentation.